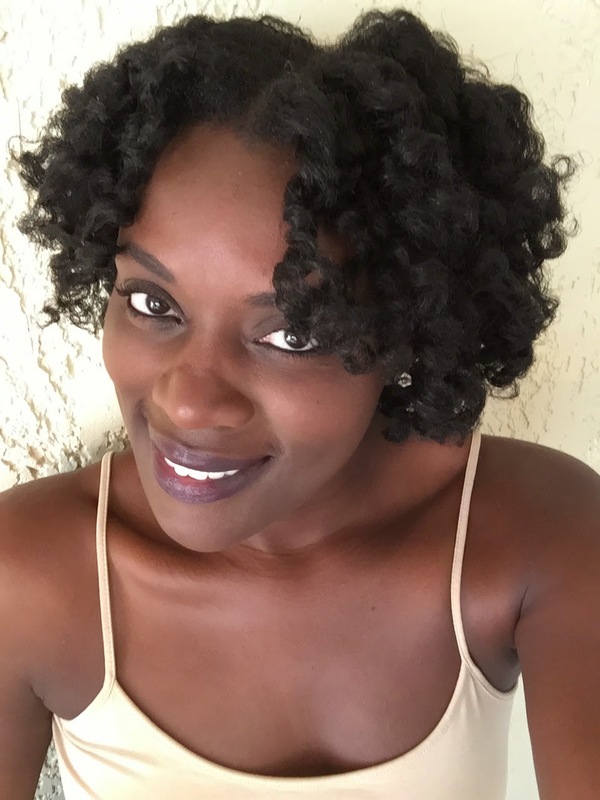 Kurlee Textures Guide: Find out which Products are Best for your Waves, Curls, Kinks and Coils. Now Available in The Bahamas at Solomon's Fresh Markets (Harbour Bay & Old Fort Bay), Solomon's Super Center, Solomon's Freeport, Solomon's Lucaya, Nak'd Body Bar, Happy Hair Boutique, The Pantry at Balmoral and A&G Beauty Supplies (Marsh Harbour). Opt for a moisturizing sulfate-free shampoo like Almond & Shea Butter Moisturizing Shampoo that gently cleanses the hair without stripping of it’s natural oils. To add moisture to your hair and reduce frizz, use Thirsty Kurls Leave-in Conditioner that tames frizz and leaves the hair looking and feeling healthy. To revitalize your tresses for added shine, bounce and strenght, use Banana Nut & Avocado Deep Treatment as a weekly deep treatment. Start with our sulfate-free Almond & Shea Butter Moisturizing Shampoo to cleanse, moisturize and detangle the hair. 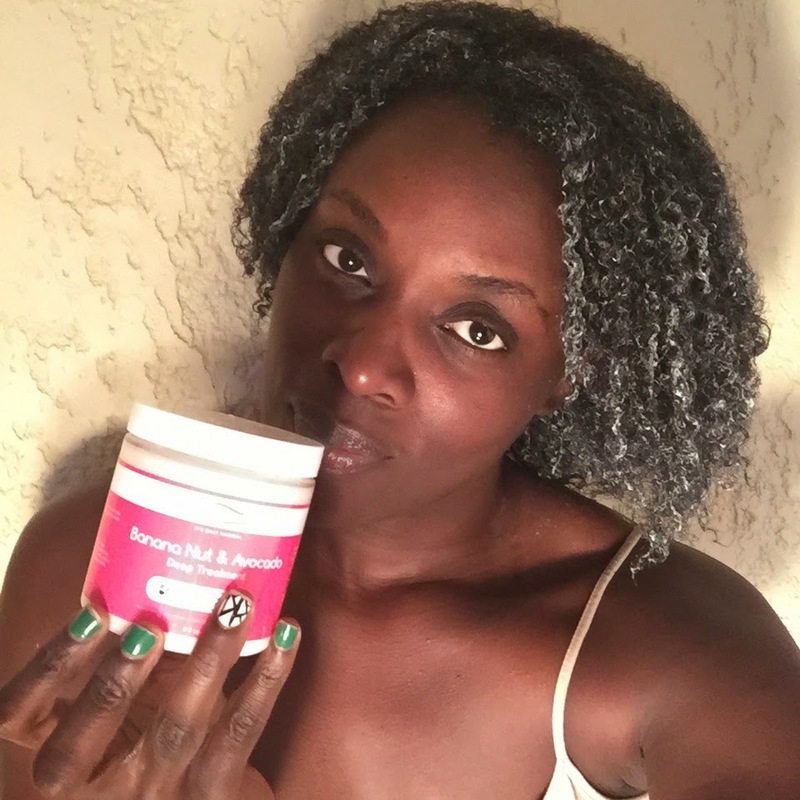 To strengthen and nourish your curls, apply Banana Nut & Avocado Deep Treatment. Thirsty Kurls Leave-in Conditioner will prevent frizz, while making hair easy to detangle and give curl definition. For Wash N’ Go days, use Jelle Coconut Styling Gel to give shiny, defined curls without the flakes or crunch. 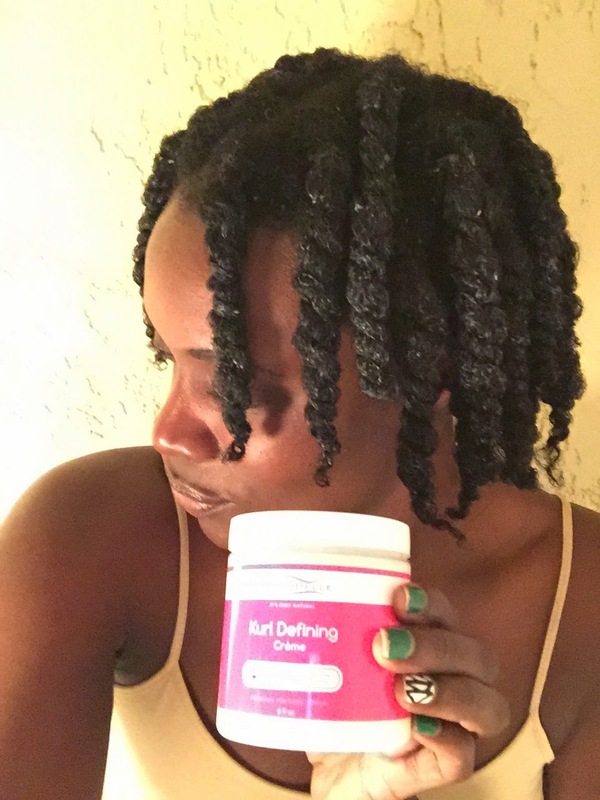 Kurl Defining Creme can be used as a daily moisturizer to tame frizz and define curls. Start #WashDay with a sulfate-free moisturizing shampoo and conditioner like Almond & Shea Butter Moisturizing Shampoo and Thirsty Kurls Leave-in Conditioner. For daily moisture and defined curls use Kurl Defining Creme. 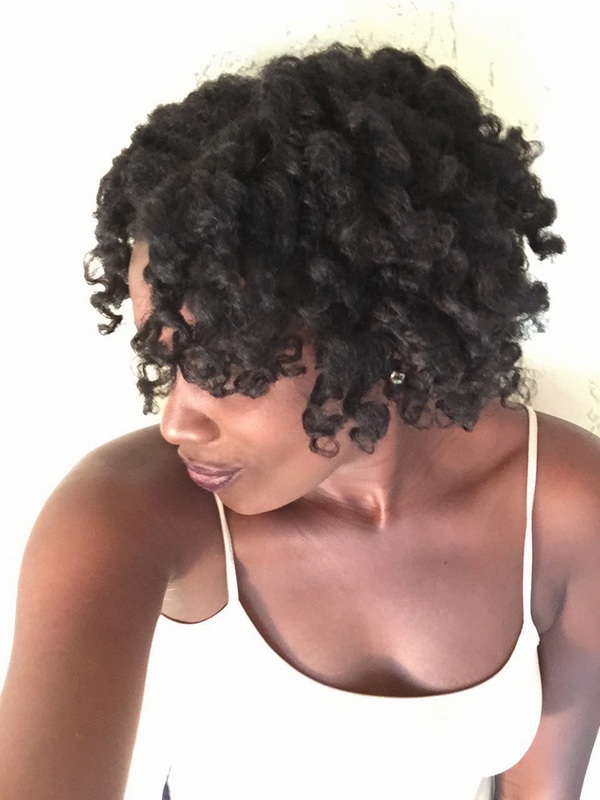 For easy, Wash N’ Go days use Jelle Coconut Styling Gel. To strengthen curls and promote healthy hair, include a weekly deep treatment into your hair care regimen like Banana Nut & Avocado Deep Treatment. 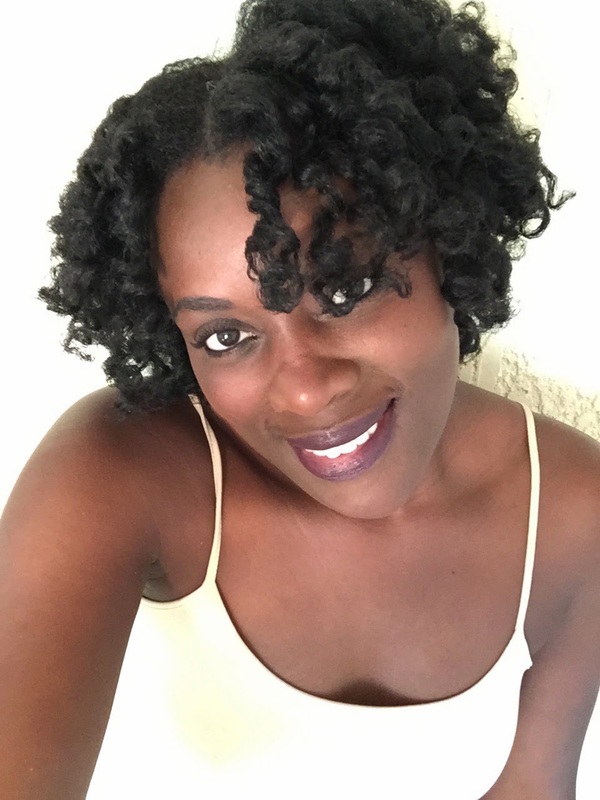 Use moisturizing sulfate-free cleansers and conditioners that offer a lot of slip like Almond & Shea Butter Moisturizing Shampoo and Thirsty Kurls Leave-in Conditioner. Weekly treatments of Banana Nut & Avocado Deep Treatment will make the hair more manageable, add shine, nourish and promote growth. 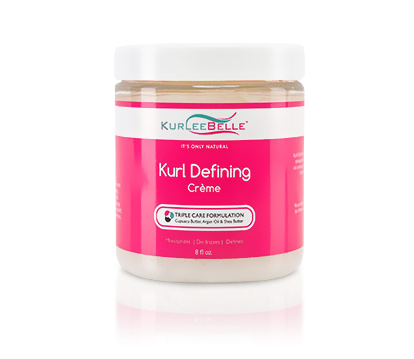 Kurl Defining Creme is the perfect butter that melts into the hair during curl manipulation for smooth, defined curls. Jelle Coconut Styling Gel gives a stronger hold for style manipulation. Kurlee Tropical Oils Blend can be used as a hot oil treatment or daily shine enhancer to revitalize the hair. We came across this adorable photo on Twitter (posted by @XLNB), of the cutest little girl with natural hair, posing next to a life size poster of Tip. Tip is the main character, played by Rihanna, in Dreamwork's Animated film Home. Of course, we love all things @badgalriri, but the image of natural hair and the little girl smiling so proudly next to the photo is what caught our eye. This does not happen often. Yes, we love Princess and the Frog and all of the other positive images of brown girls in Hollywood. We absolutely adored the recent remake of Annie, where Quvenzhané Wallis starring alongside big names like Jamie Foxx and Cameron Diaz, wore naturally curly hair. 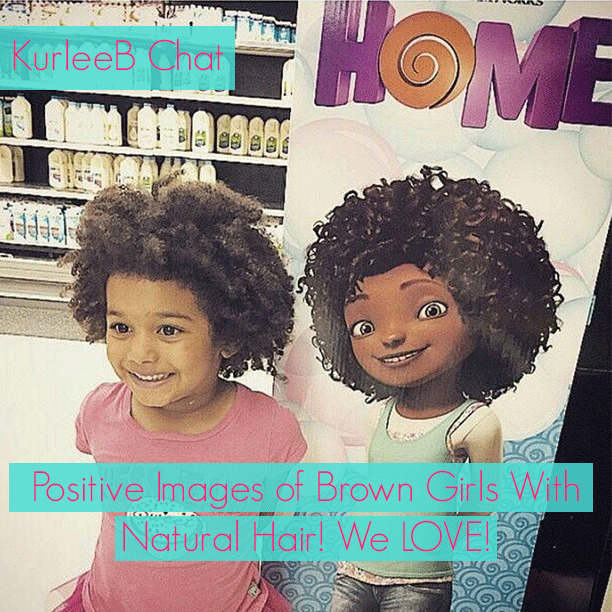 HOME is another shinning example of positive images in the media or might we say Hollywood, which makes a statement that little brown girls are naturally beautiful with their kinks, coils, curls and waves. HOME premiers in theaters March 27th, 2015.
Who's going to see Home with the little ones? Moms Love Kurlee Belle: Perfect for Little Ones Curls TOO! Perfect for little curls too! Moisturizes and softens the hair so it is more manageable- guaranteed to reduce crying time. No harsh chemicals so your little ones tresses are protected. 1. 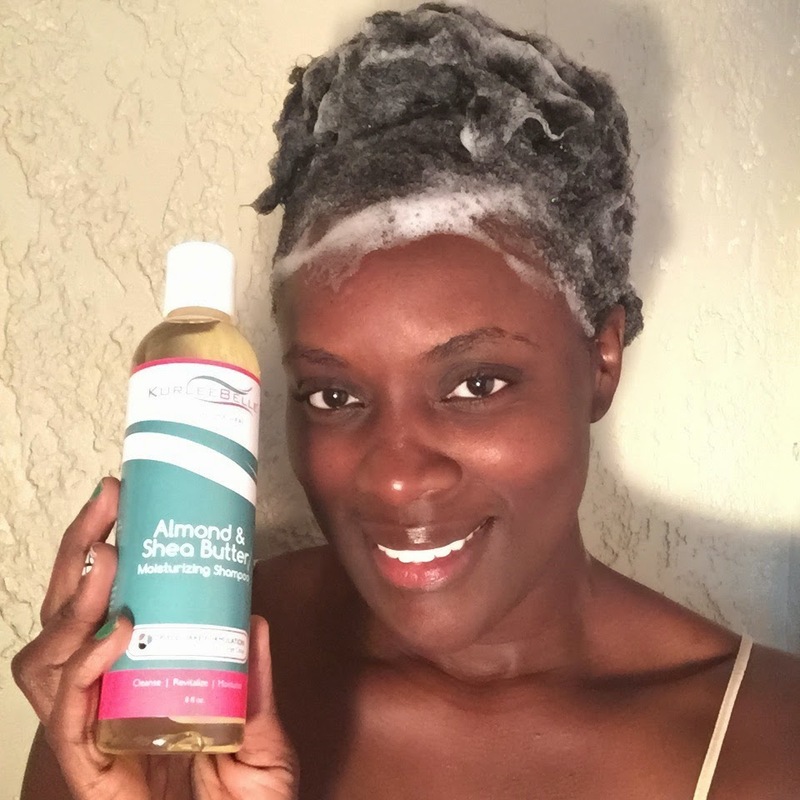 Sulfate free Almond & Shea Butter Moisturizing Shampoo has a rich lather that softens the hair while cleansing to make detangling easy which equals more SMILES. 2. 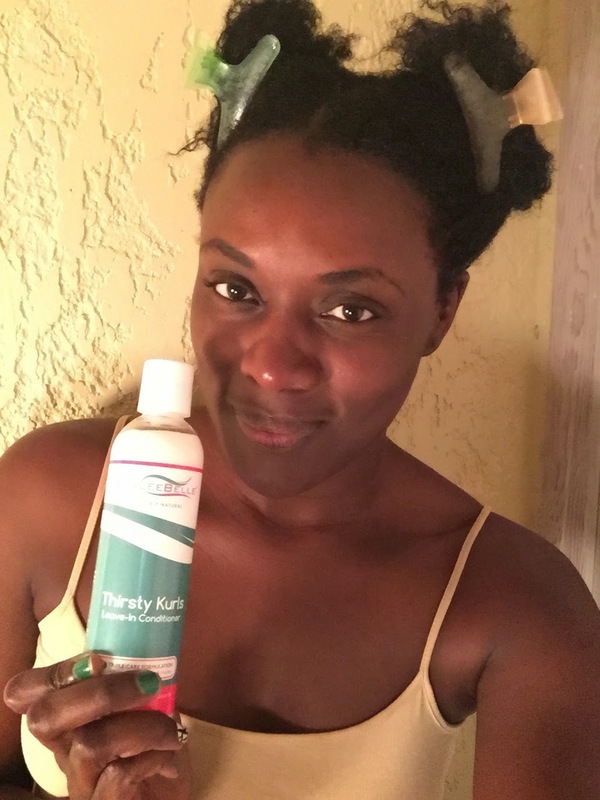 Thirsty Kurls Leave-in Conditioner is hands down a busy mom’s favorite product. It melts into the hair to moisturize, soften and detangle the tightest curls. Can be used as a daily moisturizer. 3. 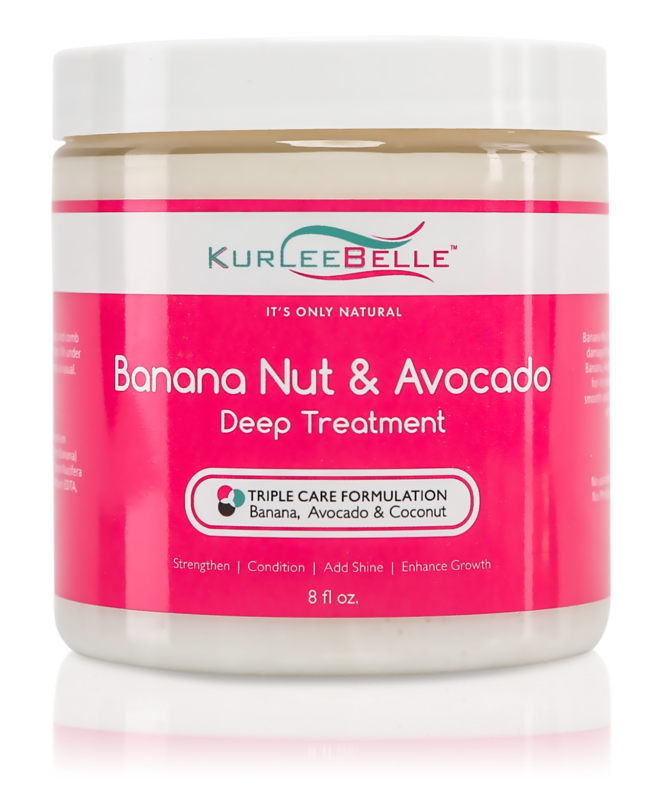 Banana Nut & Avocado Deep Treatment, used weekly, promotes growth, adds shines, nourishes and protects those precious little curls. 4. Kurl Defining Creme is filled with rich butters to add moisture and curl definition to the hair. Perfect for twists, braids and ponytails. A nourishing daily moisturizer to keep the hair frizz free. 2. Thoroughly wet hair and apply a quarter size of Almond & Shea Butter Moisturizing Shampoo. This Shampoo is Sulfate-free yet lathers really well. It will clean the hair while leaving it feeling soft, detangled and moisturized. Smells like a tropical rainforest. A little goes a long way. 3. Rinse out shampoo and apply Banana Nut & Avocado Deep Treatment from root to tip. This deep treatment promotes growth, strengthens, nourishes and defines the strands. A little goes a long way. Smells like Banana Nut Muffins. Look at how defined the curls are. You will not want to rinse this baby out. 5. Section hair into 4 to detangle. Apply Thirsty Kurls Leave-in Conditioner from root to tip. 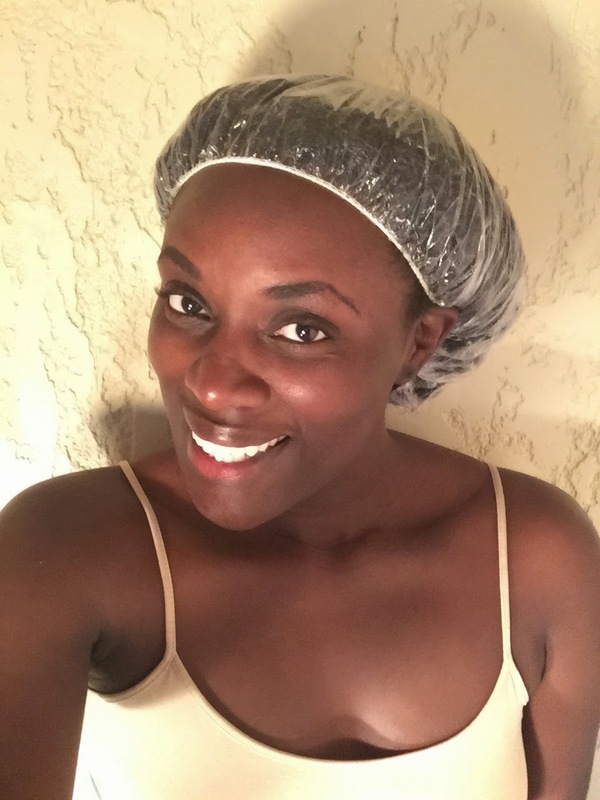 This leave-in conditioner provides a lot of slip, moisture and detangles on contact. It will melt into the hair to make it more manageable. I used a wide tooth comb to detangle my hair after applying the leave-in conditioner. The leave-in conditioner is super light and won't weigh the hair down. Has a light hibiscus scent. Made from Hibiscus, Honey & Aloe Vera. Can be used as a daily moisturizer. 6. On freshly detangled hair, twist with Kurl Defining Creme. Kurl Defining Creme is my absolute favorite product. It has a creamy whipped consistency and melts in the hair to form smooth, defined, bouncy curls. Made from Cupuacu, Argan oil and Shea Butter. It is my secret weapon for good hair days. It is also a daily moisturizer. 7. Apply flex-rods to each twist, ensuring that the ends of the twists are perfectly wrapped around the rod, for a smooth curl. This step is optional. 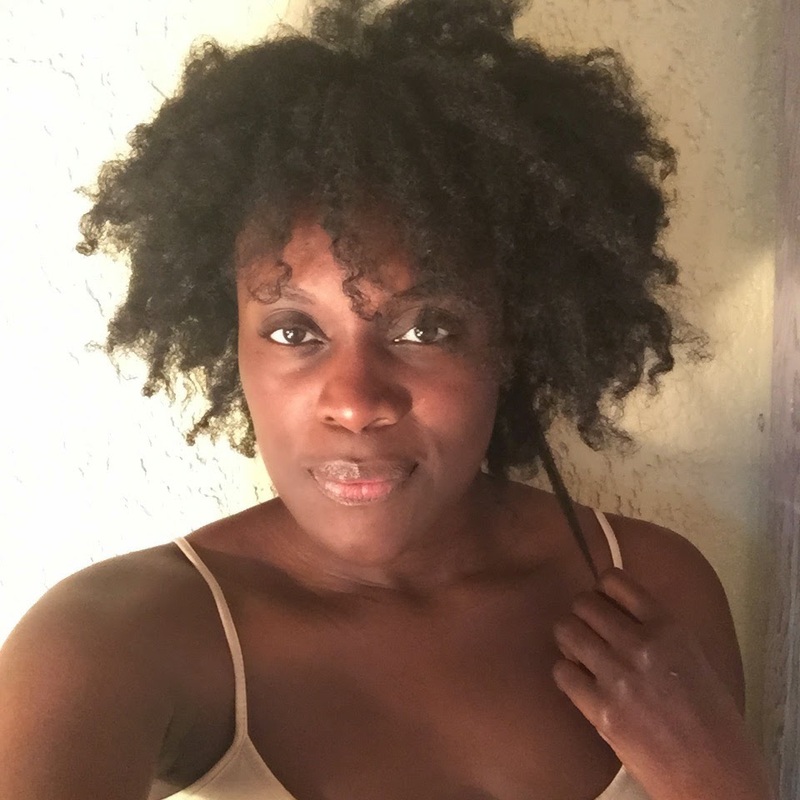 I like using flexi-rods on my twists because they elongate the hair and give big fluffy curls. Let hair air dry or sit under a hooded dryer. I prefer air drying because it is healthier than using heat. Time to dry: 8 hours or overnight. 8. 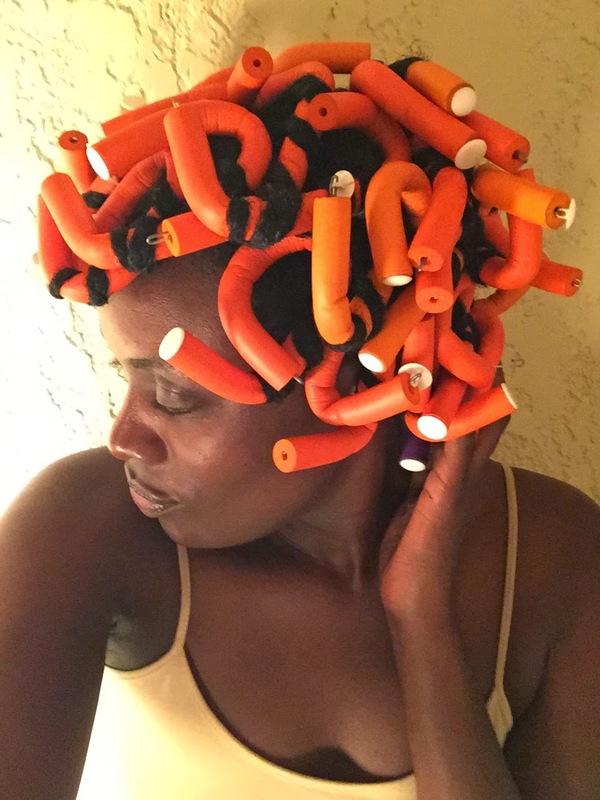 Take out flexi-rods and separate twists with Kurlee Tropical Oils Blend to prevent frizz and added Shine. This style usually lasts about 4 to 5 days. I sleep on a silk pillowcase at night to prevent frizz. For styling questions, leave a comment below or follow me on Instagram (@terrinique).